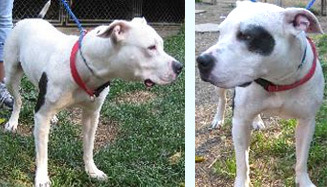 Greta is a spayed 2 year-old pit bull who loves attention. She is very sweet with people but does not like cats and must be the only dog in the house. To learn more about Greta, adopt her, or sponsor her, click here. To learn more about Louie, adopt, or sponsor him, click here. To learn more about Jackson, adopt, or sponsor him, click here. To learn more about Biggie Smalls, adopt, or sponsor him, click here. To learn more about Princess, adopt her, or sponsor her, click here. If you would like to sponsor an animal, please go to petfinderfoundation.com/sponsor-2. CallingAllDogs was happy to have contributed. Watch Extreme Makeover: Home Edition on ABC, Sundays 8/7c. The proceeds of this auction will benefit the animals of the Hudson Valley SPCA. Click here to download the flyer. 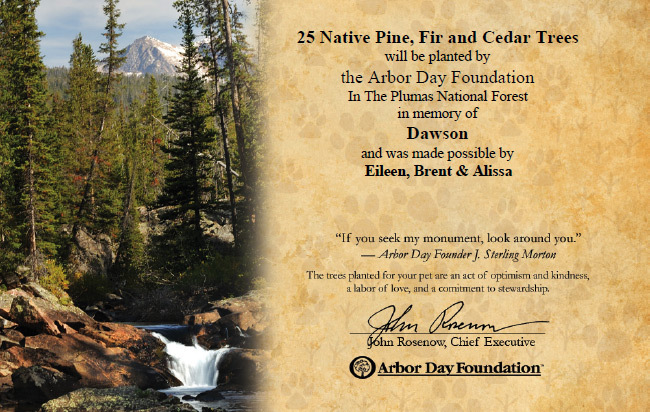 Celebrate a new adoption or honor the memory of a beloved companion while also improving our environment. Click here. Each click on the purple "Click Here to Give-it's FREE" button at The Animal Rescue Site provides food and care for a rescued animal living in a shelter or sanctuary. Click here. Search for your favorite pet on adoptapet.com. Use the widget to tweet. Click here. Every day you play "Bow Wow Trivia" FreeKibble will donate food to a shelter. Click here.